An AP review identified repeated instances when Renacci was shuttled to gubernatorial campaign events by a Cleveland strip-club owner without reimbursing him. 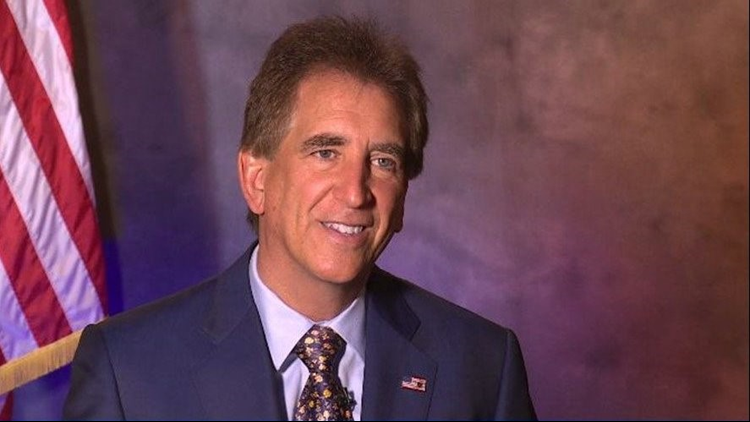 COLUMBUS, Ohio (AP) - Republican U.S. Rep. Jim Renacci traveled repeatedly aboard a Cleveland strip-club owner's private plane during his run for Ohio governor without properly reporting the costs of those flights. An Associated Press review identified about a dozen instances when Renacci was shuttled to gubernatorial campaign events by businessman Don Ksiezyk without reimbursing him for travel costs. Renacci, who's since dropped his governor bid to run for U.S. Senate, first reported specific payments to Ksiezyk in conjunction with Senate campaign travel. Spokeswoman Leslie Shedd said Renacci paid fuel and maintenance costs for the earlier Ksiezyk flights. She said that was permissible. Campaign finance experts say the value of travel itself must be reported separately. Online booking sites show chartering a small private jet starts at about $2,500 an hour.